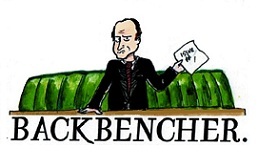 The Backbencher – Ed Miliband: A Leader at Last? 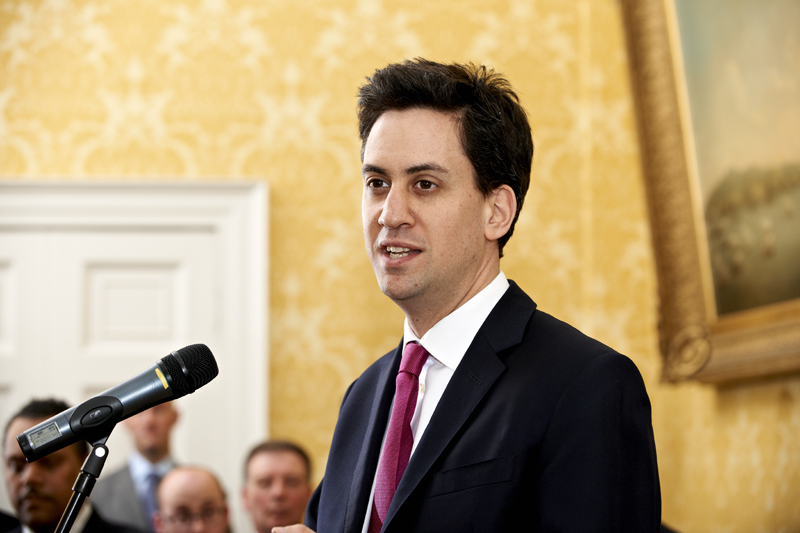 Ed Miliband: A Leader at Last? Like many, I prepared to watch Ed Miliband’s speech to the Party Conference with half-hearted enthusiasm and low expectations. 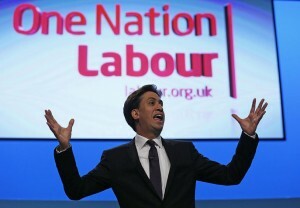 I expected his speech to be another TUC speech: a pandering, weak, spineless debacle of humiliation. I expected him to give more ground to the unions, to alienate the middle class even more, and to present rhetoric instead of policies. I’ve never been happier to have been proved wrong. The speech, lasting over an hour, and delivered without notes, for the first time set out Labour policies for the next election clearly and concisely. He didn’t shy away from controversy either, proposing a reversal of the corporation tax cut, and a two year freeze on energy prices. The major reason that the state has not been able to get a grip of what the energy companies are doing, and how their profits really work, is the way the biggest and most successful ones, such as EDF, are ‘vertically integrated’, including upstream gas and electricity production, and supply to end-users. This enables them to sell gas and electricity between their different arms, effectively moving money around through their own business, and through tax havens, at artificial prices – and therefore they can report profits on a whim and tell everyone how their domestic supply businesses are struggling on low margins. This is about ‘transfer pricing’, a practice which become rife in our deregulated, globalised, brave new world of capitalism. In addition, whenever the wholesale energy costs rise, the companies raise their tariffs to match, but never reduce them again when the wholesale price returns to normal. This exploitation of consumers, especially when 4.5 million people live in a state of fuel poverty, is entirely repugnant, and Miliband is right to tackle it head on. The energy companies cannot and should not hold this country to ransom any longer. In addition, he proposed an £800 million tax break to small businesses and promised to build 200,000 new homes a year, set a green decarbonisation target for 2030, strengthen the minimum wage, help create more than 100,000 new apprenticeships and repeal the spare room subsidy. Just as a quick note on the spare room subsidy (i.e. Bedroom Tax), this is a massive flip-flop on Labour’s position, considering that Ed Miliband actually voted for the ‘Bedroom Tax’ in 2007, and it was Labour policy in 2001. The 200,000 homes pledge is another good policy. We have a severe shortage of housing stock in this country, as a result of rampant right-to-buy schemes, which have left us with overcrowding, and nowhere for new families and the poorest in our society, to go. I do support right-to-buy heavily, as it provides a first step on the housing ladder for most, and is a recognisable example of social mobility. However, in order for our housing stock to grow, it would be a good idea for Miliband to propose a freeze on right-to-buy for two or three years, so that enough stock can be built up to make the housing market self-sustainable again. As for the news on the minimum wage and apprenticeships, it is another step forward to moving people, especially the youth of today, into steady, stable, and sustainable employment. Miliband has always been an odd sort of politician. He hasn’t got the same charisma as Blair (although he is infinitely better than Brown). However, a key plus for him is his ability to relate to people, to appear as in touch with the common man. He is also an excellent public speaker. For the second time, he delivered his speech entirely without notes, proving that he is not just a politician who can read buzzwords off a sheet, but instead is an intelligent and passionate speaker, who lives and breathes his ideas and his dedication to his country. It is immensely clear that Ed Miliband is a different man from the one elected Leader. He is a different man than the one who made one of the worst TUC speeches in history. He is a man who has the courage to voice his convictions, and set out a radical agenda to reform the country. That is the leader that Labour needs. Of course, there are risks. The Conservatives will no doubt try to paint this as a return to the 70s, and there is the constant danger of his policies simply unravelling entirely after the ‘bubble’ of Conference week. More risks still will come from the hard questions about the house-building programme. How quickly will they be built? How much will they cost? Where will they be built? Miliband needs to have answers to all of these questions, and feasible alternatives if it all goes to pot. He also didn’t really deal with the question of Labour’s record on the public finances, and he acted as if the eurozone crisis had never happened and the economic problems of the last three years had been entirely manufactured by the Tories. Before the speech, Miliband was at the end of an era of floundering, pandering, spineless half-leadership. He faced potential challenges left, right, and centre. He has totally turned this around, and is now a decisive and, dare I say, a prime ministerial figure. 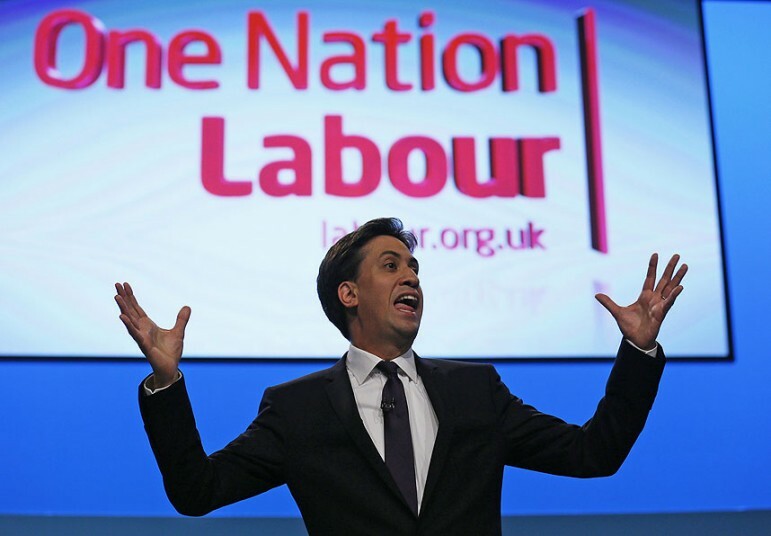 “Britain can do better than this”, Miliband repeated time and time again. He may just be the one to make things better.